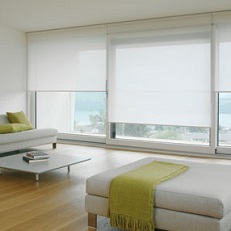 Roman blinds are a great way to add colour & pattern to a space, with a relatively economical use of fabric. 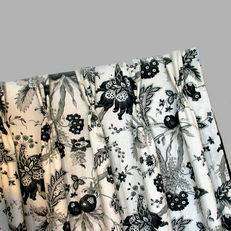 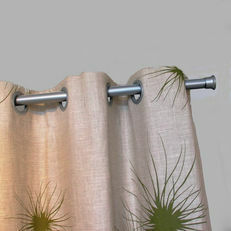 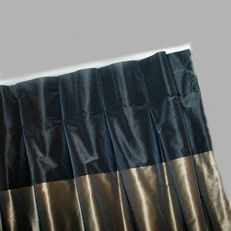 Firefly can manufacture roman blinds for you in almost any fabric you like. 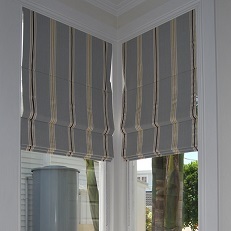 Browse from our extensive selection of sampling and then have us measure, manufacture and install the perfect roman blind for you.